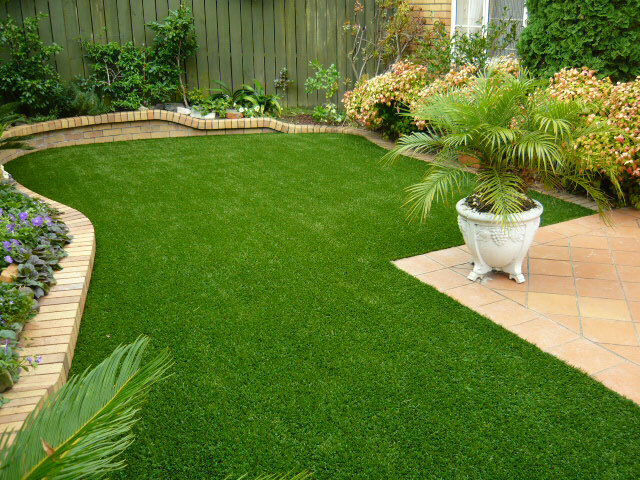 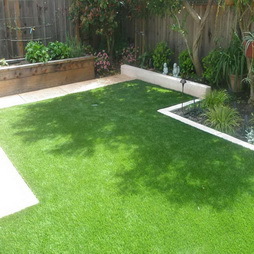 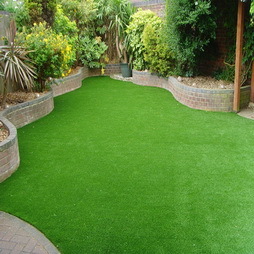 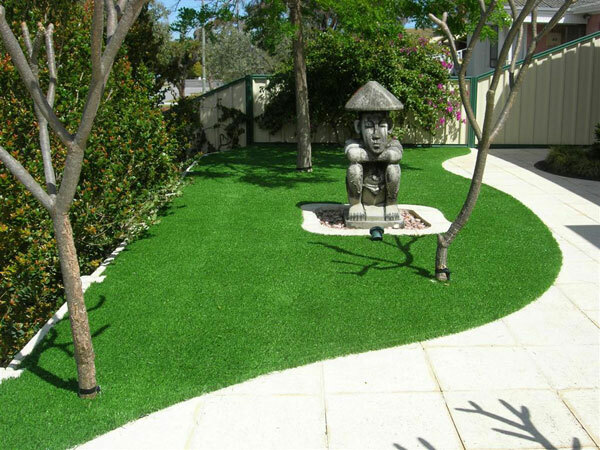 It resembles in look and feel to that of natural grass, can be used for both indoor & outdoor applications, does not require much of care and maintenance and is durable. Although synthetic in composition but is odorless, anti-static, noise absorbing and harmless to application area. 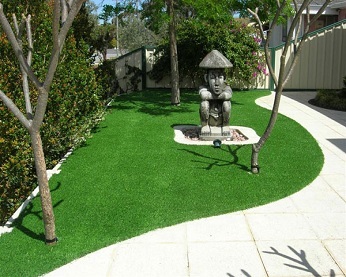 It comes in varied thickness of 10 – 45 mm with increment in cost as thickness increases. 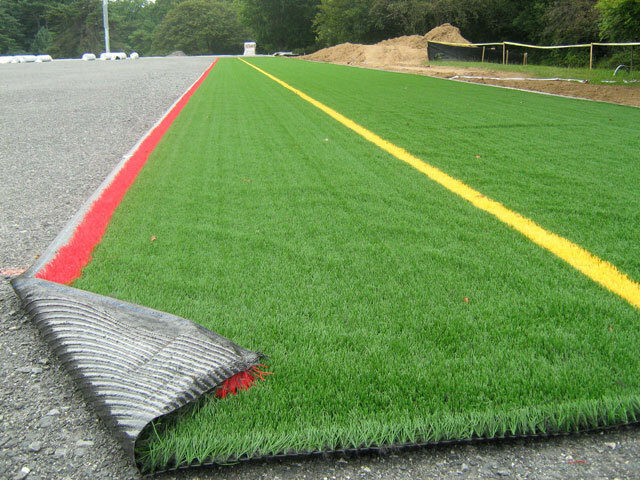 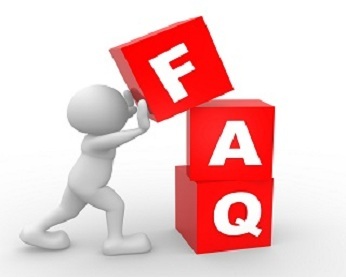 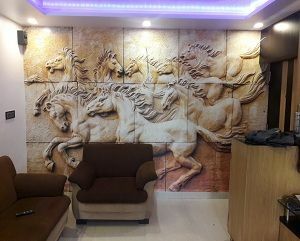 Installation process for indoor is similar to laying conventional vinyl and carpet flooring and does not require any special method or material; for outdoor, a few additional precautions for better fastening (as per the surface) are undertaken, which albeit is not cumbersome/elaborate.